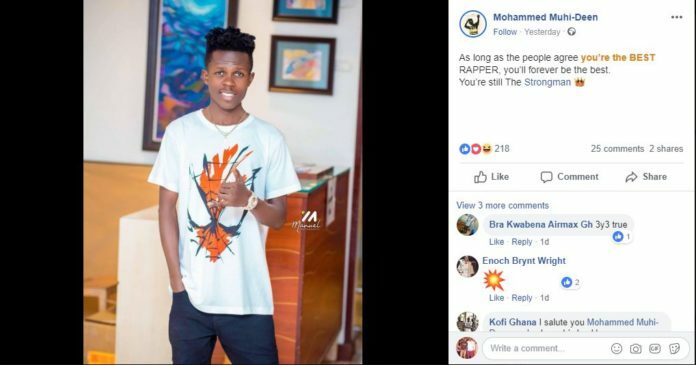 The manager of Sarkcess music signee Strongman, Mohammed Muhi-Deen aka Baby Bash has released his anger on the board members of the Vodafone Ghana music awards for failing to nominate Strongman in the “Best Rapper Category”. 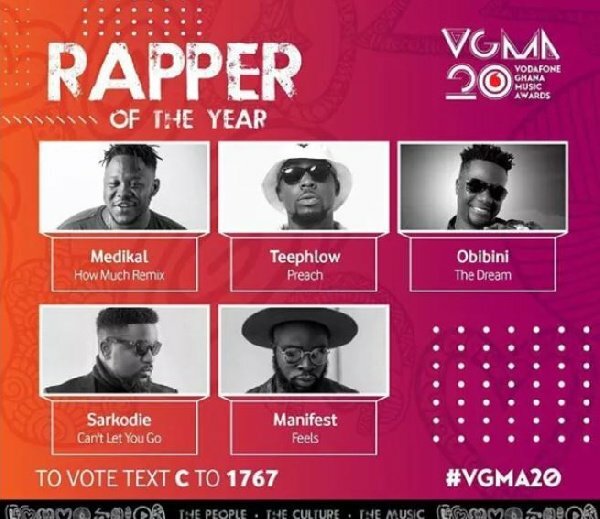 The organizers of VGMA some few days ago released the list of nominees for the 2019 VGMA and Medikal, Teephlow, Obibini, Sarkodie, M.anifest where nominated in the best rapper category leaving the “Baby girl hitmaker. This sparked an uproar as to why Strongman couldn’t get a nomination in a category that has his closet contender Teephlow. 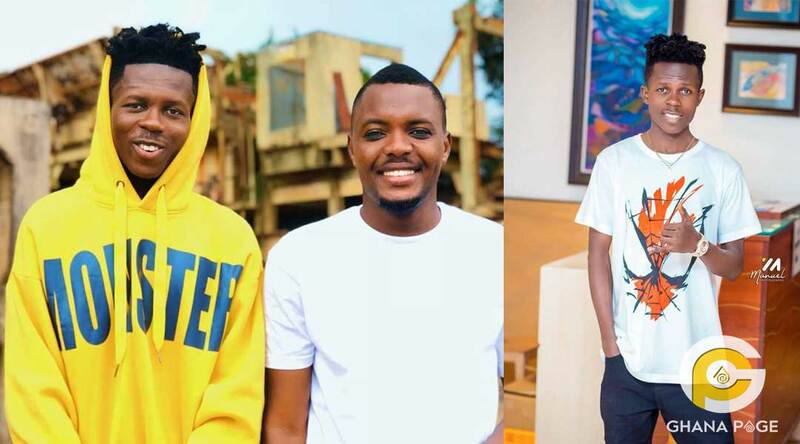 According to his manager Baby Bash, even though Strongman was not nominated in that category he is certainly the best currently, and the whole of Ghana and all rap lovers know he is the best in the business of rap now. Do you think the VGMA board goofed by not nominating Strongman? The post Strongman’s manager blasts VGMA board for failing to nominate Strongman appeared first on GHANAPAGE™.